• A smooth style tailgate. NO CHAINS! 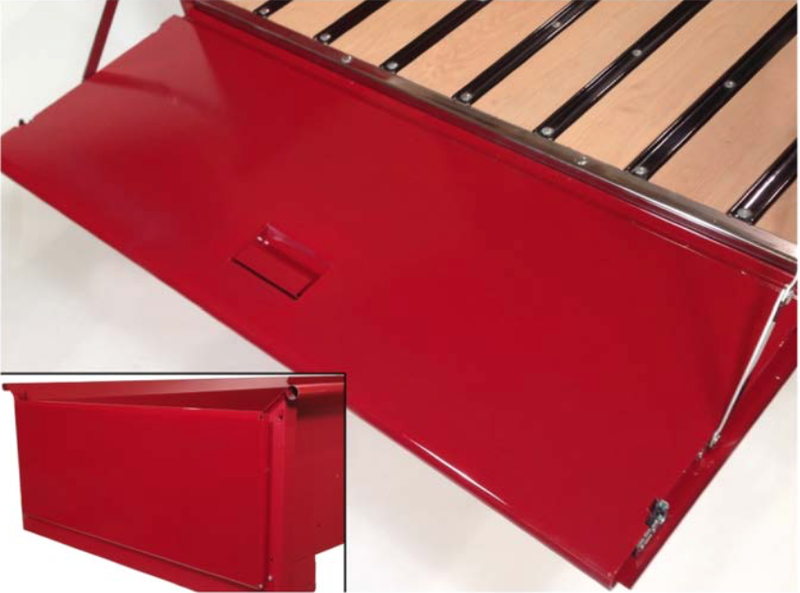 • Handle is inside the bed, so the outside has a clean, custom look. 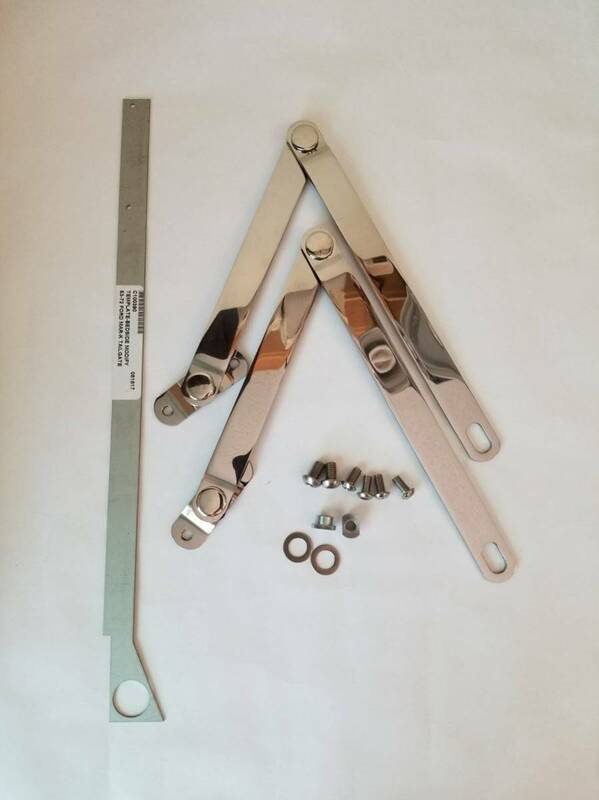 • Tailgates with handle and links include all the parts needed to install the tailgate. 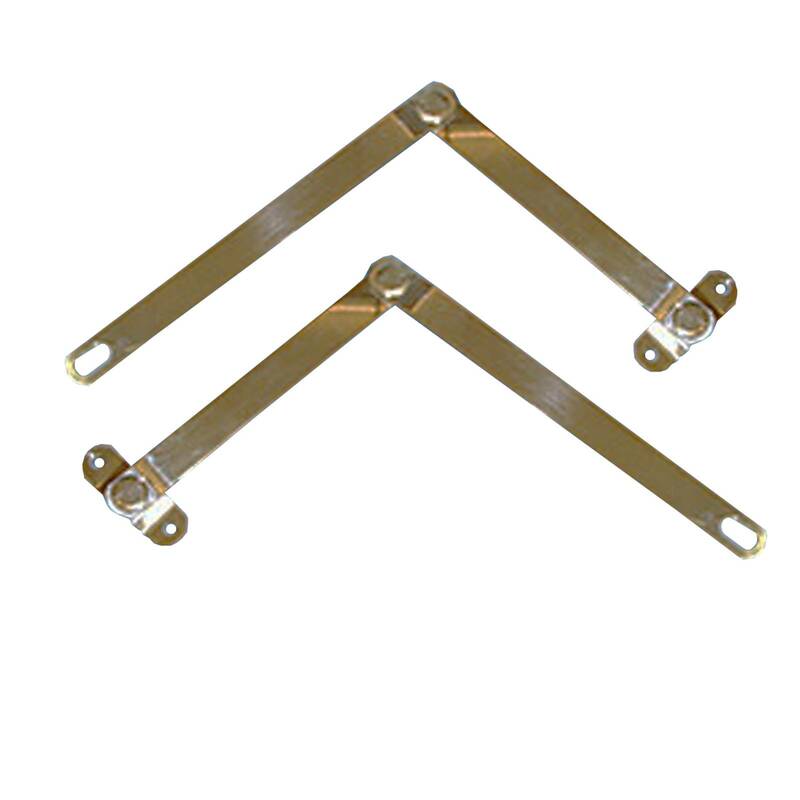 • Supports available in Zinc Plated Steel, Stainless Steel, or Polished Stainless Steel. 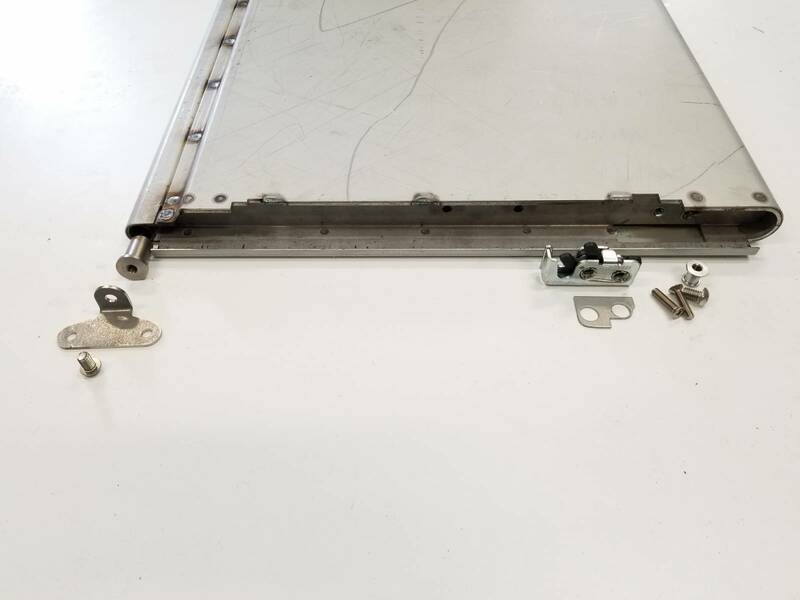 • Tailgates require special hinges which are included in the kit. 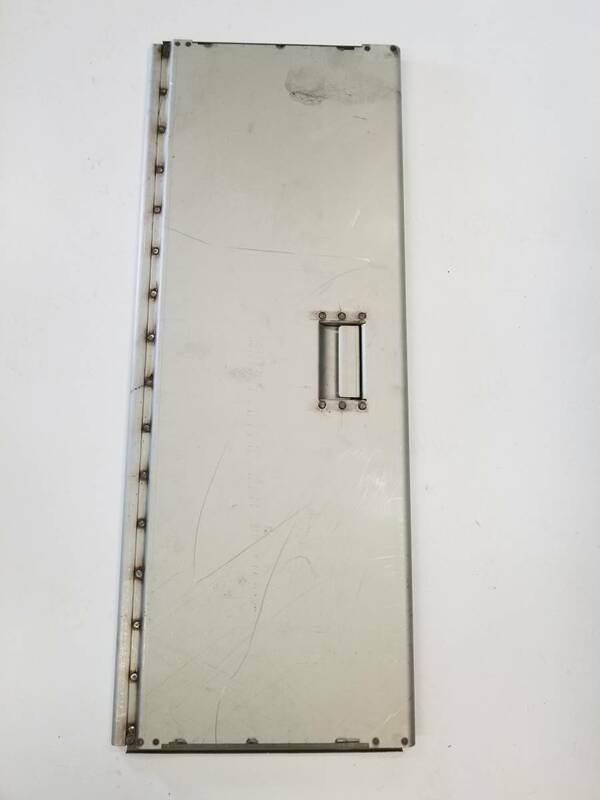 • Stock bed sides require simple modification, template included. Handle is intended to be painted.